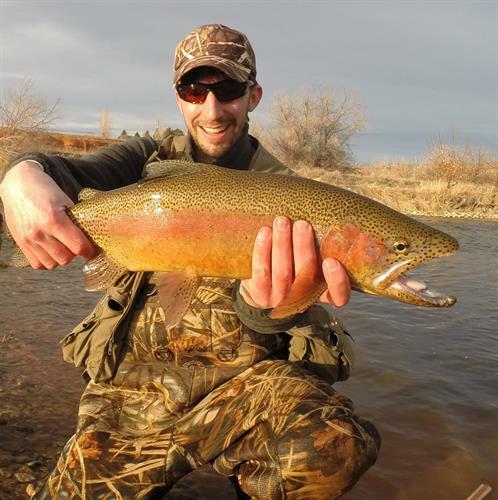 The Hot Springs Hideout is Thermopolis's primier lodging for vacationers, business travelers and groups. 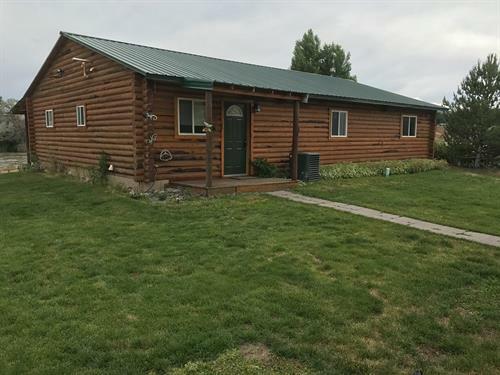 Its located on the Big Horn River complete with Hot Tub and all the comforts of home. The Hideout bosts three bedrooms with beds for eight guests and two bathrooms. 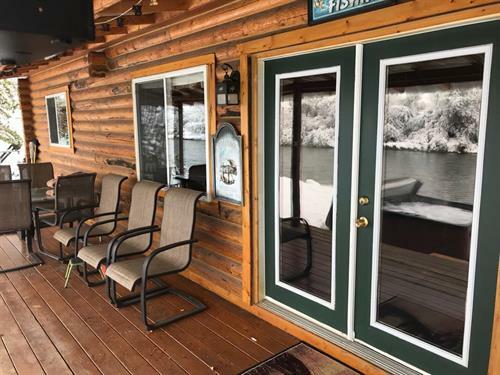 It has a full stocked kitchen and dining area and its log interior/exterior combined with private setting in town make it the perfect place to unwind or as basecamp for all your adventures in Thermopolis. 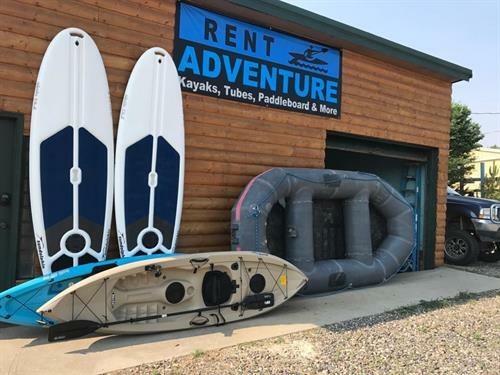 Our rental shop next door offers drift boats, rafts, kayaks, paddleboards, trips and more! Located at 845 Shoshoni St. 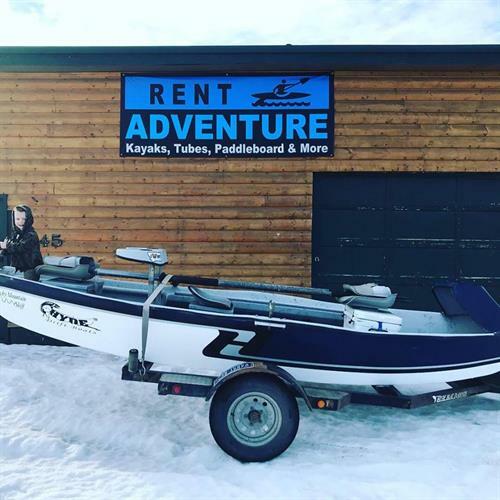 Behind Rent Adventure.